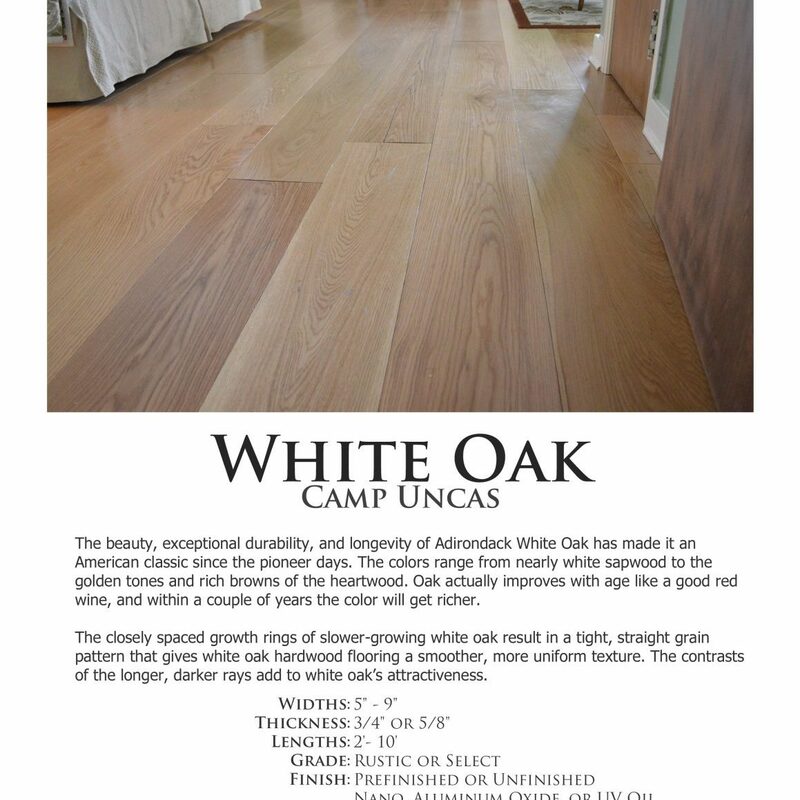 Camp Uncas - White Oal | Adirondack Wood Floor Co. The beauty, exceptional durability, and longevity of Adirondack White Oak has made it an American classic since the pioneer days. The colors range from nearly white sapwood to the golden tones and rich browns of the heartwood. Oak actually improves with age like a good red wine, and within a couple of years the color will get richer. White Oak is also more water resistant than other wood species which makes it a great option for high traffic areas in your home. One of the most common uses of white oak over the centuries was as framing and siding for ships. It was heavily used by settlers and early sailors in North America. 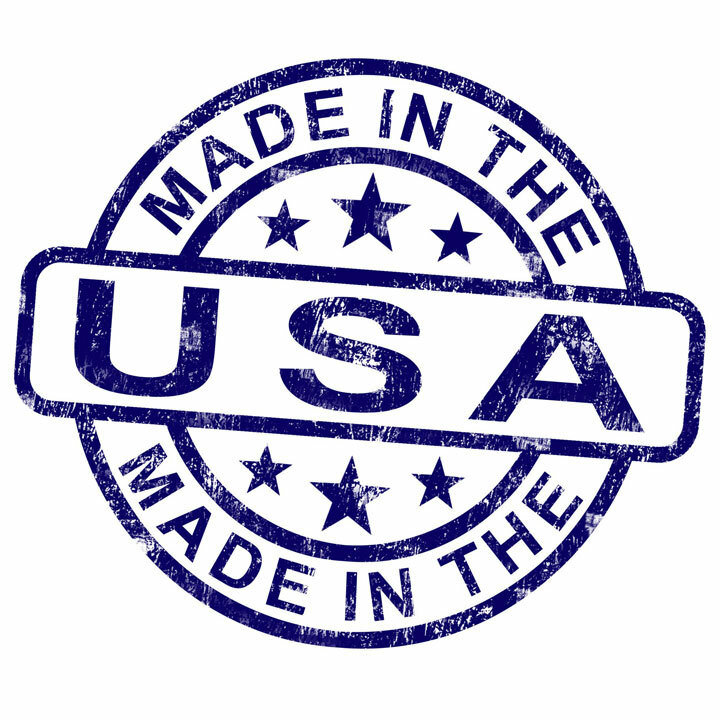 Did you know that wine and whiskey barrels are made from American White Oak? It adds to the taste and aroma of the wine and whiskey, and, when toasted, provide woody, vanilla, and coconut flavors! Want to talk about your ideas? One of our Wood Floor Experts would love to talk to you! Our 4.5 mm wear layer creates this classic look, and allows up to 4 sandings creating the optimal wear thickness while creating a structural sound and stable floor! 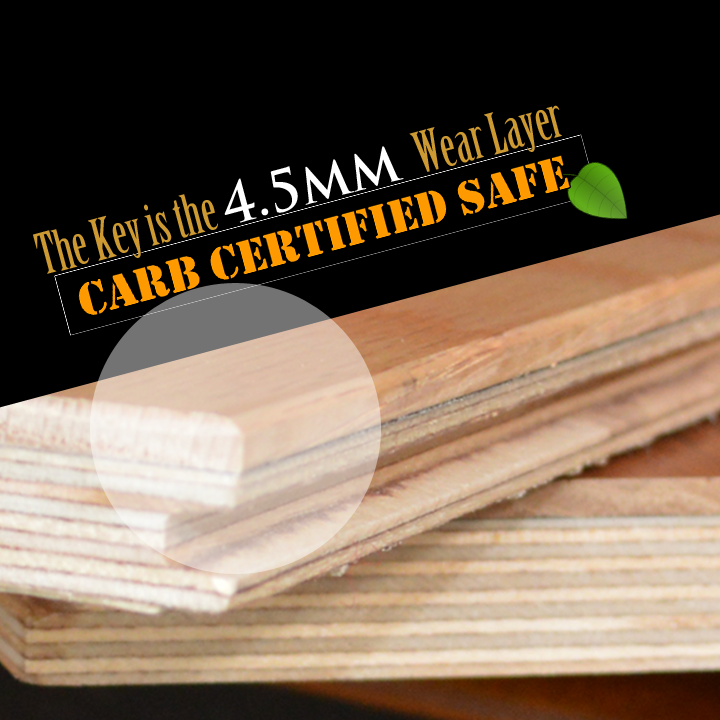 The key to our Floor is the 4.5 mm wear layer - Find Out More! Specifications & Information … The beauty, exceptional durability, and longevity of Adirondack White Oak has made it an American classic since the pioneer days. A Brochure to Print and Take with you!